CF-18 Demo Schedule has been posted. The story of the first U-2 spy missions over Soviet Union - The Aviationist | According to documents released last year, the first four “Dragon Lady” planes destined to launch spy missions over Soviet Union were deployed to RAF Lakenheath on Apr. 29, 1956 under the cover story that a Lockheed-developed aircraft would be flown by the USAF Air Weather Service to study high-altitude weather phenomena such as the jet stream and cosmic ray effects up to 55,000 feet. The 727 that Vanished By Tim Wright, Air & Space Magazine | A case pursued by the FBI, the CIA, the U.S. Departments of State and Homeland Security, CENTCOM, and the sister of Ben Padilla. Young Eagles take flight at Clearwater Airpark Flight Rally - Clearwater Gazette | CLEARWATER — Area youngsters between the ages 8 and 17 will take to the skies on Saturday from 8 a.m. to noon as the Experimental Aircraft Association (EAA) Chapter 282 hosts a Young Eagles Flight Rally at Clearwater Airpark, 1000 N. Hercules Ave.
Red Bull Air Races are Back !! 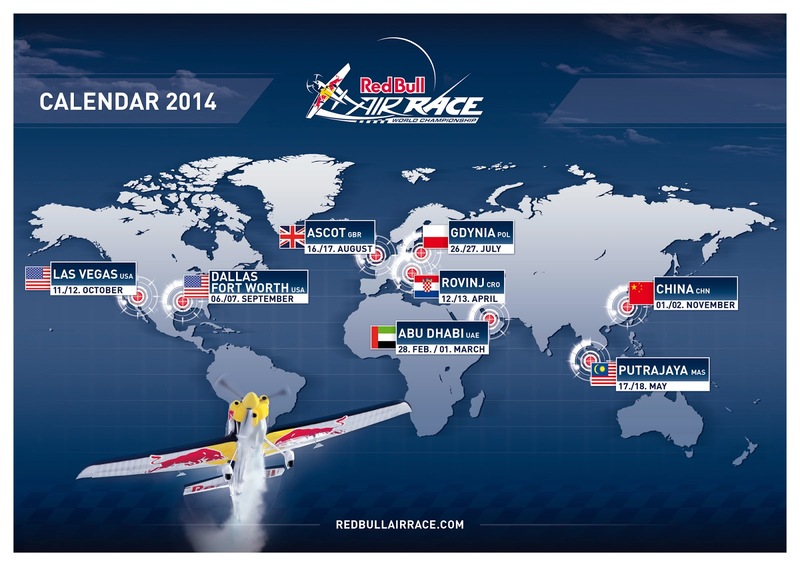 After a three year hiatus to revamp and rework, the Red Bull Air Races are BACK! As someone who has seen four races in person and all of them via video, I could not be more thrilled. Many things have changed, but some things have remained the same. The most important aspect that has not changed is the pilots. All 12 of the pilots are returning racers. 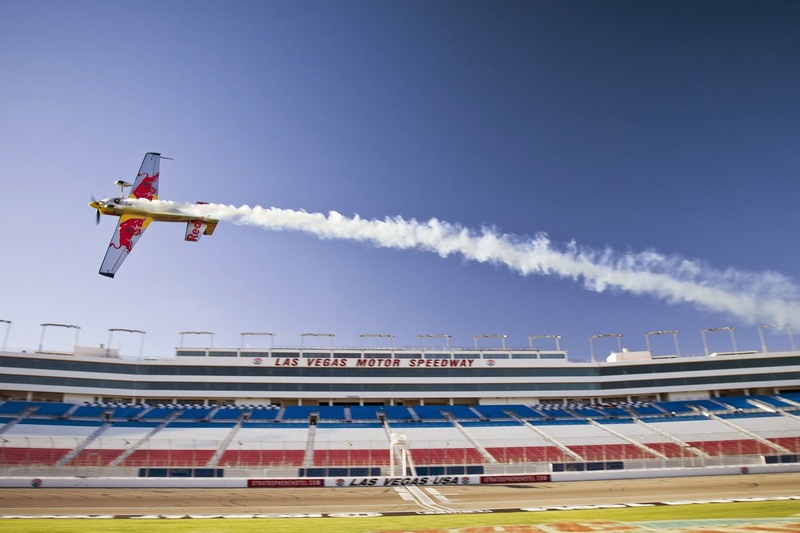 The UK’s Paul Bonhomme, the Red Bull Air Race World Champion for 2009 and 2010 is the early favorite to repeat. But Austrian, Hannes Arch who won in 2008 is also looking to return to the top. 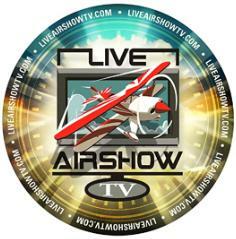 Both of these men are VERY competitive and have kept their skills up flying Airshows and Competition. 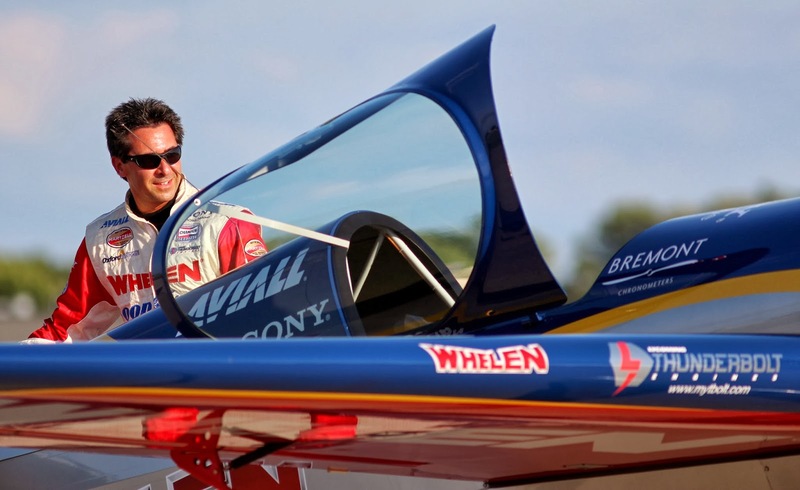 American Kirby Chambliss won in 2004 and 2006 and is always striving for perfection. Michael Goulian, another American returning pilot is ready to take it all. Having met all 12 of the racers, it's hard to decide who to cheer for, but no matter who wins, it will be an exciting year. The changes are many and quite important. First off, the pylons are different. The new pylons are asymmetrical cones with a straight inner edge with an inclined outer edge. They will also be 5 meters taller with a higher flight window for the pilots to fly through. Another important difference is the material will be able to deflate more easily when hit by a plane and stand up straighter during windy weather conditions. Over the years, 30 different materials and fabrics have been tested to see if they would make the grade. The current pylons will have a Spinnaker type fabric on the top which should make the racing safer with a quicker burst or deflation. Another major change is the engine/prop combo being adopted by all of the teams. 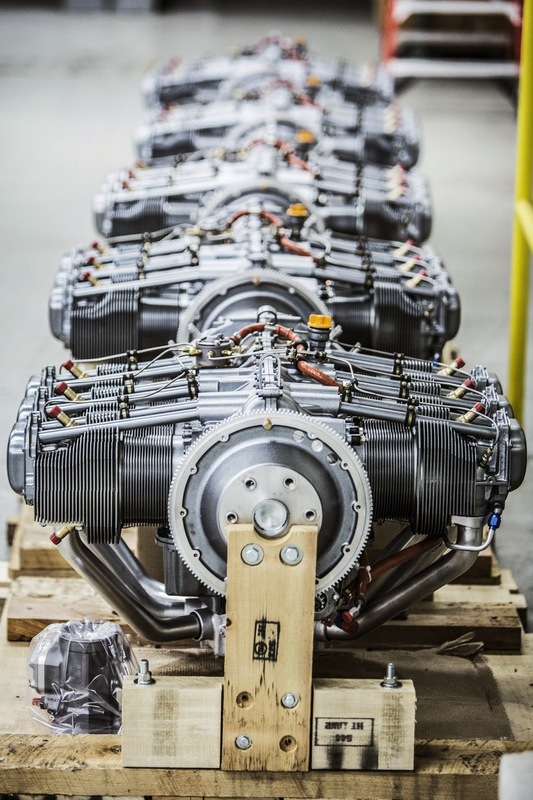 While the aircraft may be different, the engines will all be the 300 hp Lycoming Thunderbolt AEIO-540-EXP. 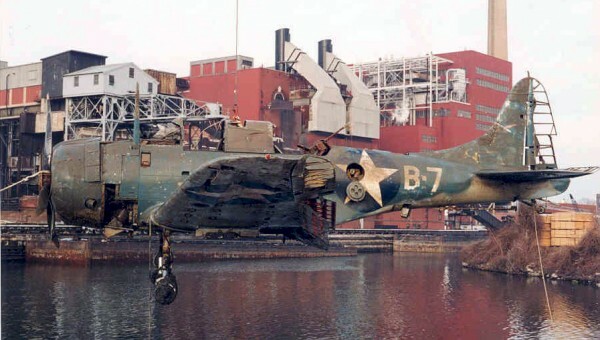 The propellers will all be Hartzell 3-bladed 7690 structural composite props more commonly known as “The Claw”. This propeller has low gyroscopic forces and incredible thrust. 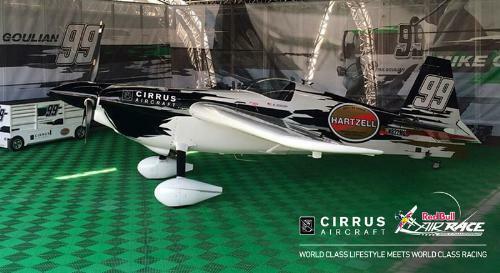 By the end of the last season (2010) all of the teams had converted to “The Claw” and Hartzell is now partnering with Red Bull Air Races to continue to innovate and focus on safety. 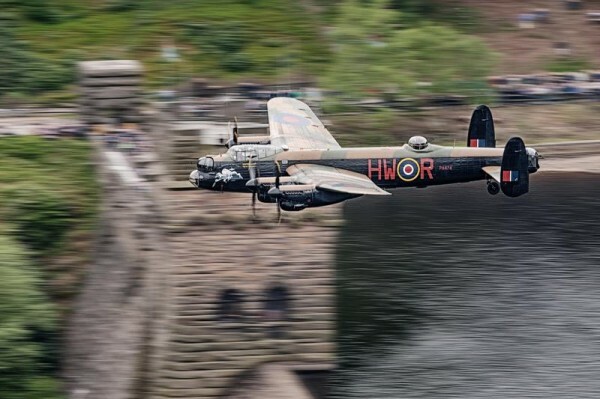 By using the same engines and propellers combo, the organizers feel there will be a more level playing field and the variables will now be pilot skill and aerodynamics. Time will tell if this is the right move – but if closer racing is the result – that would be fantastic. An interesting change is the recent agreement signed between Red Bull Air Race management and the Fédération Aéronautique Internationale (FAI). The FAI is the sanctioning body of air sports, and the keeper of aviation records. This agreement puts FAI in the position of sanctioning the Red Bull Air Races’ rules and regulations and will provide support for the races as safety supervisors. This is a big stamp of approval by the International Aviation Community of the Red Bull Air Races. Another interesting addition is the Challenger Cup. This is basically a farm system for Air Race Pilots. 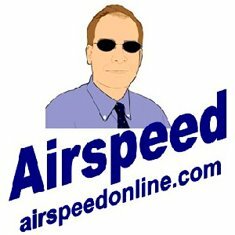 One of the difficulties in the past was sourcing the type of talent it takes to be an Air Race Pilot. The ability to select a group of potential new Racers and have them compete for a spot on the roster is a great idea. Again, I believe this will add to the safety of the series. With eight pilots from seven different countries including Francois Le Vot from France, the World Aerobatic Champion from 2013, the newcomers are the next generation. The season opener in Abu Dhabi over the Arabian Gulf will be held the first weekend in March. As I write this, the teams are already there and getting their aircraft ready for the week of festivities and competition. The next race will be in Rovinj, Croatia in April – then onto the Putrajaya, Malaysia in May. July bring us to the Baltic Sea and the city of Gdynia, Poland. August takes us to Great Britain and the Ascot Racecourse. They move to the United States with two further debut locations, the Texas Motor Speedway in Dallas-Fort Worth, in September and the Las Vegas Motor Speedway, in October. The final race will be held in China in November. For those counting at home, that’s eight races in seven countries on three continents. Both stops in the US are being staged at a motor speedway. This has been done once before in Lausitz, Germany during the 2010 series. The perspective for the fans will be totally different – being that the action will take place at eye level or lower than the fans' seats. Looking down at the competition will be an interesting change. 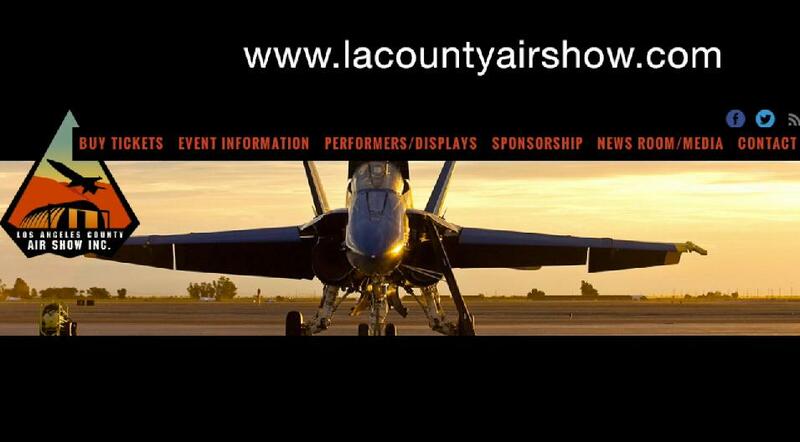 Promo video for LA County Air Show | Check out Los Angeles County Air Show's latest vlog from Ric Peterson, our announcer! He's looking a little cold and can't wait to get to sunny California. Warning this video contains content that some may find offensive (a runny nose)! For the sixth consecutive year, Wings of Dreams Aviation Museum will work with the Ninety Nines and SUN 'n FUN to organize a gathering of the WASP at the 2014 Annual Sun 'n Fun International Fly-In & Expo. We are excited that this year we will host 6 WASP and 1 WASP trainee. We want them to be our special guests and honor them for their service and patriotism. They are great Americans and outstanding role models for women of all ages, particularly women pilots. Please help us to support this effort. Any donation is appreciated! A tax-deductible donation of $500 or more will help us cover the costs of lodging, shuttle transport, meals and other incidental expenses for one WASP. We will recognize all donors by placing their name on a display at the Ninety Nines building for the duration of Sun 'n Fun. Donors of $500 or more will receive complimentary autographed photos of our visiting WASP. All donors will receive an autographed group shot of our attending WASP. 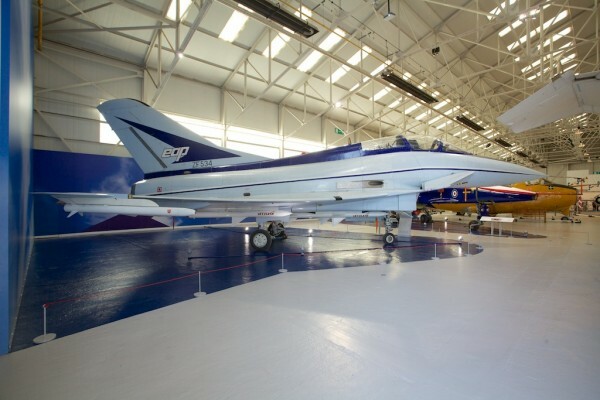 The WASP will be based at the Ninety Nines building fromApril 2 until Saturday, April 5. The annual WASP Luncheon, organized by the Ninety Nines, will be held on Thursday, April 3, from11:30 am to 2:00 pm at the Buehler Restoration Center. A moderated WASP panel will begin at about 1 pm. This event is open to the public, but reservations are necessary. The luncheon is $18 per person. Wings of Dreams is a 501(c)(3) charitable organization and your donation may be tax deductible to the extent allowed by law. 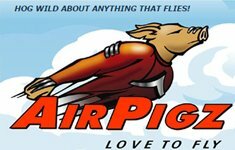 Sponsor a WASP at Sun 'n Fun! Albuquerque Bidding For World Ballooning Championships - Aero-News Network | America's Ballooning City Is Bidding Against Saga, Japan The City of Albuquerque, New Mexico and the Balloon Federation of America is inviting the world’s hot air ballooning community to return to the Land of Enchantment for the 2016 World Hot Air Balloon Championship. The Duke City is one of two sites bidding for the host role, the other is Saga, Japan. Albuquerque is already considered by most as the world center of ballooning as it is host to the annual Albuquerque International Balloon Fiesta each October. Yankee Air Museum's Tribute Rosies aim for Guinness world record - Hometownlife.com | The Yankee Air Museum Rosies invite women and girls of all ages to “Rosie up” and join in the second attempt to set a Guinness world record for the most Rosie the Riveters in one place. Minors must be accompanied by a parent or legal guardian. Big cat saves lives - Flight Image of the Day | Belatedly spotted on the Rex picture agency site is this wonderful shot of a French Search and Rescue helicopter – an Aerospatiale SA330 Puma no less – on a mission to rescue seamen from the stricken Spanish freighter Luno on 5 February near Bayonne, France.